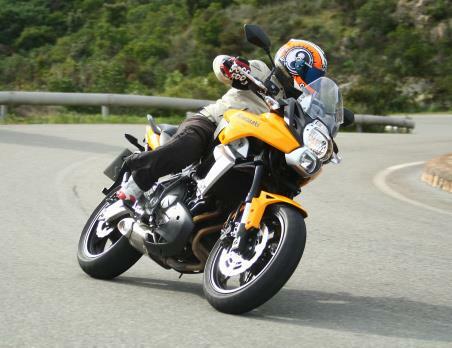 Senior Road Tester Adam Child is currently testing the 2010 Kawasaki Versys out in Sardinia. Poor weather put a halt to the first day’s but Adam is back out on the bike tomorrow. You will be able to read a full report on Kawasaki's new Versys in next week’s MCN.